The STN is the only production 16" flatland bike made and its nothing like other 16"ers. 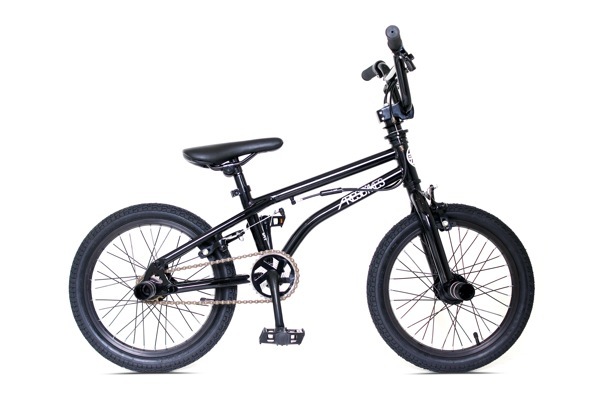 This is a scaled down version of a full size flatland bike and perfect for young kids just getting started riding flat. Currently discounted below our cost. Why? We are hoping to put these in the hands of the next generation of flatland riders.